Join us this summer on the enchanting Lincoln National Forest for a hike into the past! The Bonito Pipeline and other water control structures of the Southern Pacific Railroad (SP) have been listed on the National Register of Historic Places (NRHP) based solely on their history. 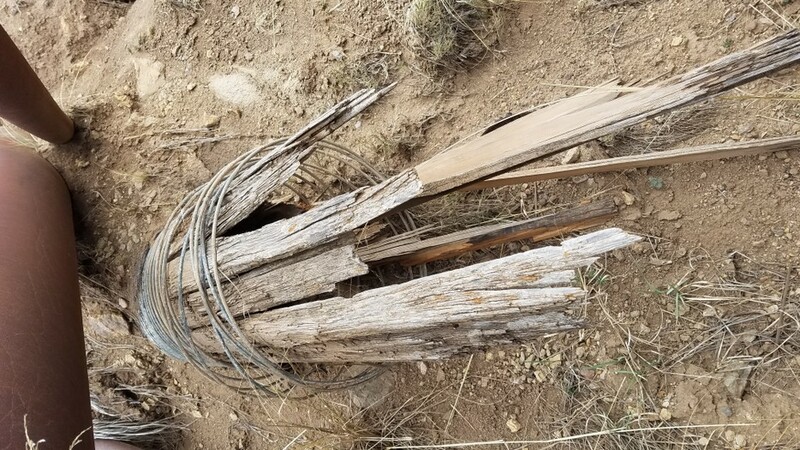 The purpose of this PIT project is to archaeologically record the remnants of the important Bonito Pipeline, which brought water not only to two SP reservoirs, but to communities on the other side of the mountain in the Tularosa Basin. There have been at least four pipeline constructs over its history, from wire wrapped wooden stave pipes, through modern pipe construction. This will be a linear survey, which will include any adjacent water control structures. We will be working in a remote, but beautiful and quiet area – we hope to see you in July! Nearest towns: Nogal, 3.2 mi. ; Capitan, 8.8 mi. ; Carrizozo, 15.8 mi.